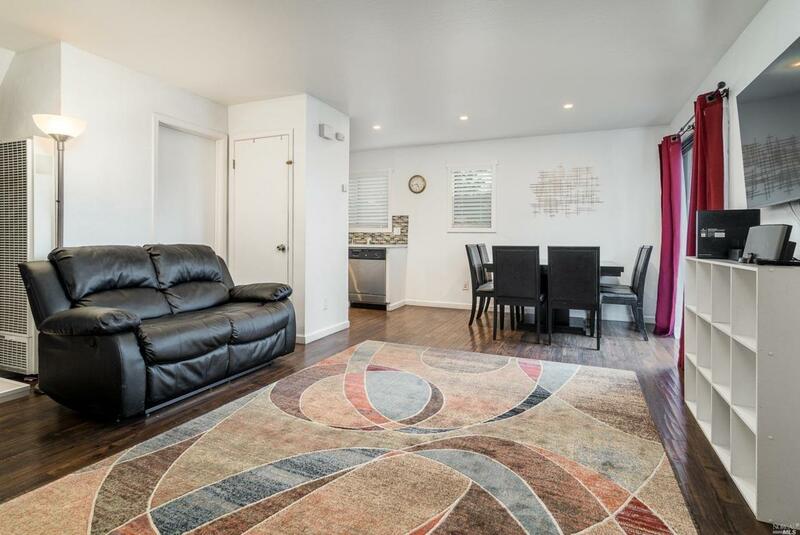 Welcome to this light filled beautifully maintained townhome. This charming 2bd/2ba 968+/-sf presents light filled living room, immaculate kitchen with quartz countertops and stainless steel appliances. Modern full bath with vanity, laundry closet and Two parking spots! Don't miss this great home. Listing courtesy of Trish Mccall of Keller Williams Realty.